Sure dirty restrooms stink and can be off putting to both employees and customers, but it comes down to a lot more than just aesthetics. The benefits of clean and well-maintained office restrooms are significant and worth noting. If you aren't part of a professional restroom cleaning service, you may easily miss signs that your restrooms are in need of a solid, well-trained commercial restroom cleaning service. What are the signs that your restrooms could use some TLC? Critical hand washing supplies like soap dispensers or paper hand towels are frequently empty. Wastebaskets are near overfilling r trash has accumulated around them. There is a noticeable foul and unpleasant odor. Sinks are visibly dirty and poorly maintained allowing for the presence of soil, mineral deposits, and soap scum. Counter fixtures are dirty and restroom counters are visibly soiled or have standing water. Mirrors are visibly dirty with any combination of water, smudges, streaks or worse. Stall door or entry/exit door handles are dirty or grimy. Restroom partitions and stalls have visible dirt, grime, fingerprints or graffiti. Sanitary disposal containers have old trash in them and/or are broken or in disrepair. Toilets and urinals are noticeably dirty often with mineral deposits and mucky buildup around hardware. Floors are wet, dirty or only cursory cleaned with grout and corners left dirty and unfinished. Floor drains have visibly soiled, dust and debris buildup. Subpar restroom cleaning isn't just gross, it can have a real impact on your business. There are some genuine downsides if you're facility restrooms are not properly maintained that go well beyond a stinky restroom. 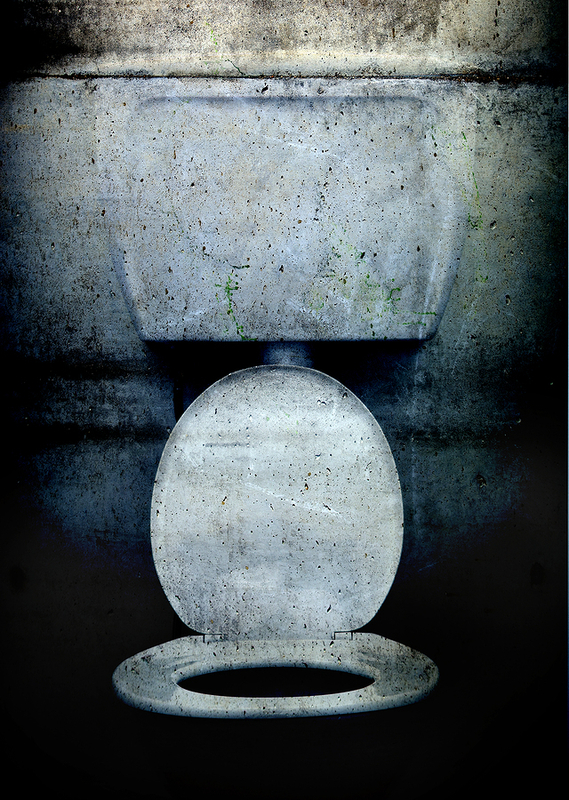 What's the real cost if your facility restrooms are not clean and inviting? Many facilities managers think first of customers and the negative impression that a dirty bathroom might leave with them. Yes, dirty restrooms can be a real business killer whether you operate a retail business or larger facility site. Even if you don't have customers in and out of your facility restrooms very often, just a single visit to a dirty bathroom can lead to an overall negative impression that can spill over into how customers perceive other areas of your business. Don’t let something as straightforward and doable as adequate commercial restroom cleaning get in the way of a strong, healthy, thriving business an facility. Facility restrooms are often ignored because no one wants to do the work. The right commercial cleaning service can keep your office restrooms clean so that you can reap the benefits of a clean, healthy and welcoming workplace. Imagine visiting your facility or even an employee or prospective customer visiting your restrooms to find them clean and inviting. What makes the restroom look clean? And what makes for truly sanitized bathroom? While you may not walk into a restroom that smells like a flower shop, there should be an absence of foul odor and an overall clean, fresh smell. The most effective restroom sanitization doesn’t just spread germs around, it cleans and disinfects surfaces and oft used touch points like handles, dryers & knobs. In a clean office bathroom the supplies are well stocked, the floors are clean and dry and the mirrors appear recently cleaned. The right restroom janitorial company will insure there is no graffiti and that stall doors, sink fixtures, toilets, and urinals all operate as intended in good working order. Don’t leave your facility restrooms to a bunch of amateurs. Insure you protect the health of employees and customers and insure a great reputation with well maintained office restrooms.